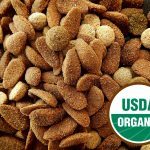 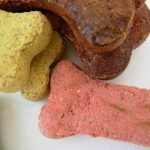 How To Make Your Own Dried Chews Interested in a healthy natural chew for your dog? 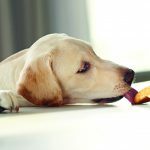 Dehydrating your own fruit and vegetable treats can be a healthy and low calorie way to provide tasty chew options for your pet. 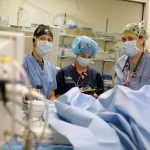 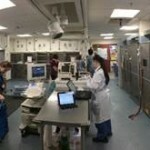 Radiation Oncology Service Reopens for Care with New, State-of-the-Art Equipment Cancer has become one of the leading causes of death for dogs and cats, who are living longer than ever thanks to progression in veterinary care. 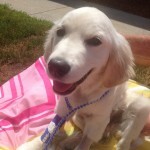 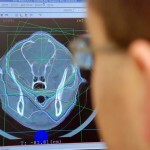 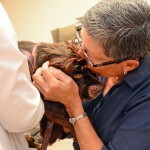 But, because more pets are receiving treatment for cancer, those treatments are improving. 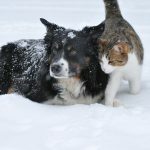 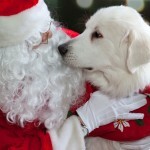 7 Activities for You and Your Pets During the Winter and Holiday Season Oftentimes, winter months and the holiday season mean hectic schedules, but it is important during these times to not forget about the needs of our pets. 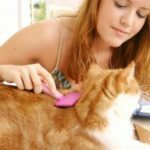 Make Sure Your Microchip Works By understanding the key flaws in this identification method, you can most effectively keep your pets safe. 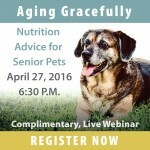 Here’s what you absolutely need to know. 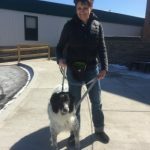 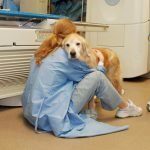 Intellectual and Emotional Benefits of Dogs This radio interview with Dr. Deborah Linder, associate director of the Tufts Institute for Human-Animal Interaction, focuses on the benefits of animal-assisted intervention on the humans they interact with. 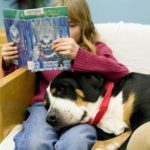 The conversation highlights recent research from the Institute on how reading to therapy dogs impacted literacy skills and reading attitudes in second-grade students. 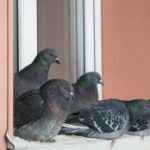 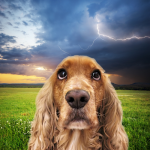 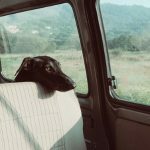 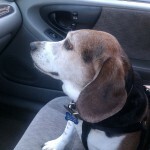 The Danger of Leaving Pets in the Car Did you know that a “beautiful day,” with the right mix of sun/heat/humidity is very harmful to animals left in cars? 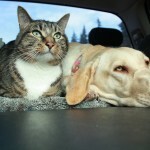 Cars heat up remarkably fast and put our beloved animals at great risk. 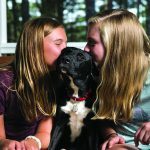 Please keep pets safe! 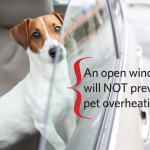 Help spread the word—print the graphic below or share with others. 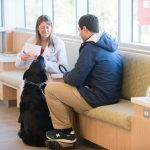 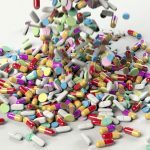 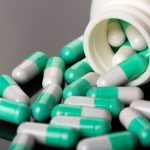 Dear Doctor: Choosing the Right Heart Medication Several months ago you published an article that talked about a medicine called pimobendan that could stave off the symptoms of congestive heart failure and thereby keep a dog with that condition healthier for a longer period of time. 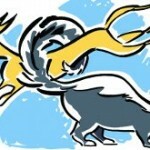 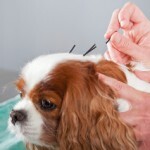 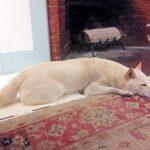 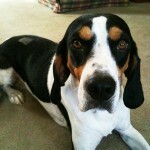 Massage for What Ails Your Dog? 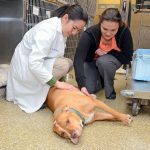 More veterinarians are referring patients to canine massage practitioners, both for relief from pain and to restore function and vigor. 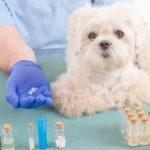 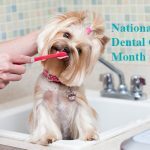 Sharing the Medicine Chest with your Dog Which drugs in your home are safe for both you and your dog? 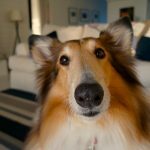 Which are most definitely not? 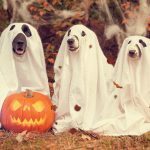 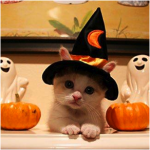 Have a “Howling” Night with these Halloween Pet Safety Tips We all know that Halloween is full of spooky and a “yummy” kind of fun. 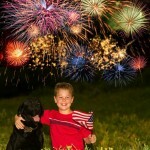 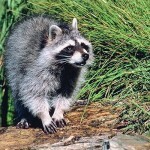 Unfortunately, it is a holiday that is full of dangers for our furry friends. 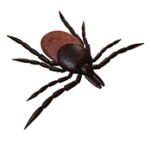 While many things are common sense, let’s remind you of the many hazards that may be lurking in the night. 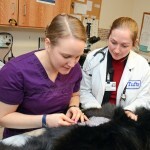 Animal Acupuncture A clinical assistant professor who teaches anatomy at Cummings School discusses how acupuncture can help animals with acute and chronic conditions. 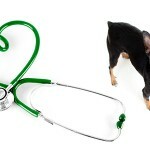 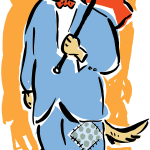 Pros and Cons of Pet Insurance Is buying pet insurance a good idea? 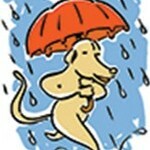 What does it cover? 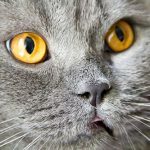 Is My Cat a Teenager? 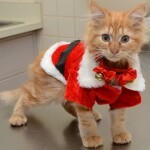 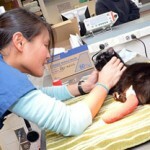 Experts now have guidelines that will help your cat be treated at the right lifestage. 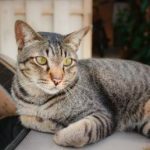 Understanding Anemia in Cats It’s not a specific disease but rather the result of a disease process or health condition in your cat. 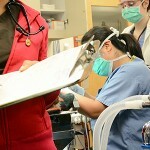 Whether it’s mild or severe, it needs to be treated. 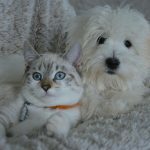 Curbing Pet Overpopulation Let’s try to debunk some common myths that prevent people from getting their pets spayed and neutered. 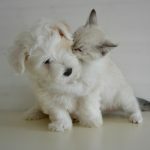 Communication Styles Sometimes, we need to get inventive to create a common language with our pets. 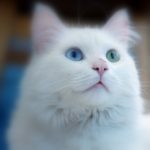 What Color Is Your Cat? 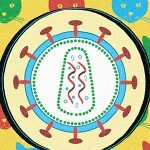 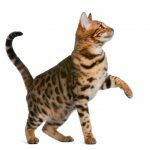 Learn the various genetic influences that make up the kaleidoscope of coloring found in the cat world, and what makes your particular cat unique. 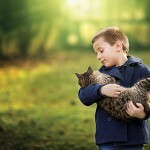 Tackling the Challenge of Mats Your cat’s skin and coat may sometimes require a little extra care on your part. 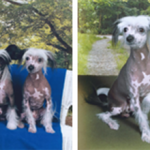 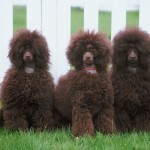 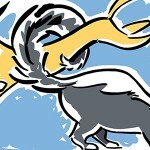 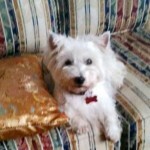 Here’s when you need to seek help from a groomer and not try to solve the problem at home. 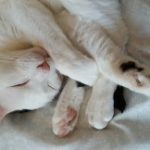 Dear Doctor: Is my Cat Left-Pawed? 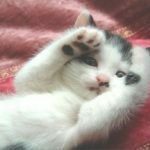 Do cats — like people — usually have a dominant hand (paw)? 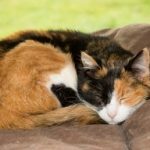 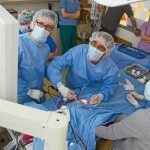 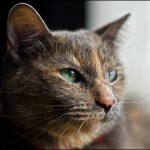 Dear Doctor: Heart Murmurs in Cats My veterinarian told me that my cat has a heart murmur. 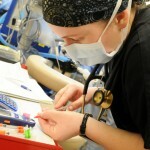 Does this mean he will die prematurely from heart disease? 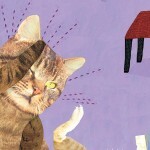 The Domestication of Cats In true feline form, it was pretty much up to them. 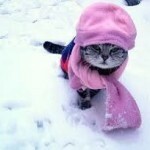 And they really haven’t felt the need to change much. 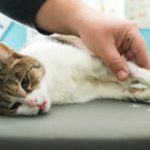 The Future of Feline Health Polycystic Kidney Disease (PKD) — a serious illness characterized by the presence of cysts in the kidney and sometimes outright kidney failure — is a genetic disorder found in nearly two out of every five Persian cats (and many Himalayan cats, too). 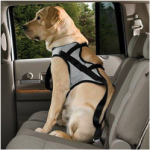 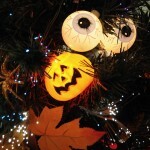 The Hazards of Holidays Accidents and illnesses usually occur at the most inopportune of times. 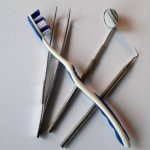 Are you prepared? 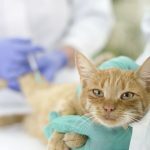 The Importance of Vaccinations There are basic vaccines that your kitten or cat absolutely needs, and also those that are used on an individual basis. 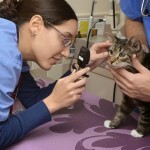 Your vet can guide you appropriately. 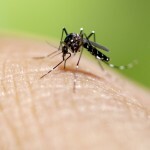 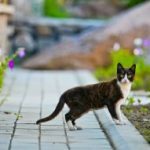 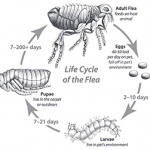 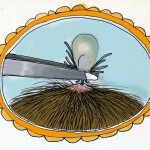 Dear Doctor: The Best Flea/Tick Prevention If your cat loves the outdoors and you want to provide it to her even in limited doses, you still need to discuss parasite prevention with your veterinarian. 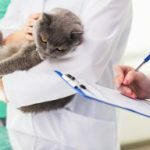 Dear Doctor: Help for Hairballs I have a five-year-old female longhaired cat who I adopted from the local humane society a couple of years ago. 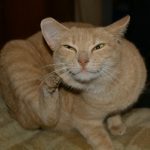 Recently, she has been having hairballs almost on a daily basis. 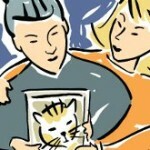 Dear Doctor: Do Cats Fade as they Age? 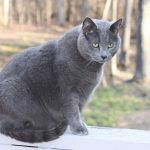 I’ve noticed recently that our grey DSH cat, Pal, is showing some lightening of his fur. 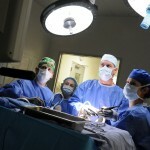 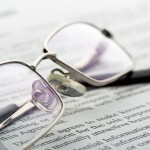 Dear Doctor: What is the Meaning of ‘Board-Certified’? 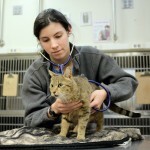 What exactly does “board-certified” mean, and how does a veterinarian achieve that qualification? 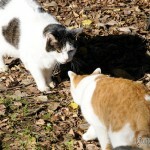 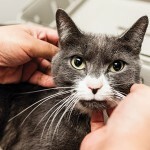 Dear Doctor: Adopting an FIV-positive Cat A study determined that FIV-positive and FIV-negative cats can live together without the disease being transmitted provided that there is no fighting. 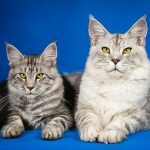 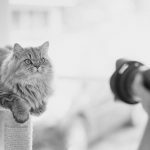 How to Raise a Healthy Kitten A variety of disorders can threaten the health and development of your growing cat, so it’s important to take the necessary steps to build a strong foundation. 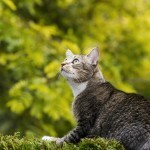 Protect Your Cat From Fleas These tiny insects can cause your pet a variety of health issues. 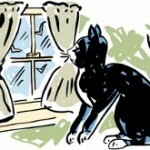 Understand that indoor cats can sometimes be at risk, too, so here’s how to be proactive. 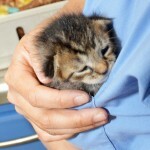 Early Spay/Neutering 101 Habits change slowly. 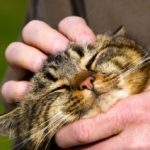 Therefore, many pet owners — and even many veterinarians — still wait longer than they should to get their cats spayed/neutered. 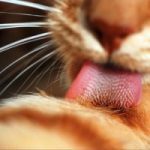 The Perfect Cat Grooming Tool Mother Nature gave the cat the ideal tongue to clean her coat. 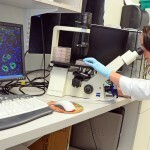 Can researchers duplicate it for other uses? 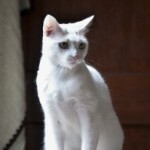 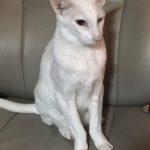 A Personal Experience in Administering IV Fluids for Cats I wasn’t particularly concerned when our veterinarian told me that it was time for us to start administering subcutaneous fluids to Sir Hubble Pinkerton, our 15-year-old white Oriental Shorthair. 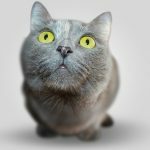 Penny Wise, Pound Foolish: Approach to Cat Care A conservative and common sense approach to cat care can have a variety of benefits. 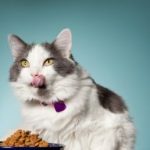 Hunting for the Indoor Cat Encouraging your cat to “work for her food” with the use of a food puzzle can improve her quality of life. 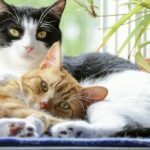 Administration of Pimobendan to Cats with Chronic Kidney Disease (CKD) A common condition that occurs in a cat with CKD patients is heart disease. 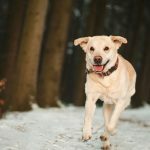 New Year’s Resolutions for Pet Owners Your dog and cat may not be able to make their own resolutions, but you can include them in yours this year! 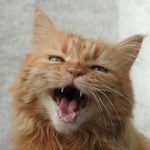 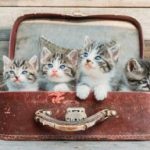 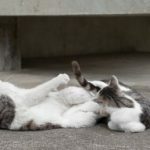 Cats are not Small Dogs: Unique Nutritional Needs of Cats Different from dogs, who are omnivores (meaning they are designed to eat a combination of animal and plant foods), cats are carnivores and have unique metabolism compared to many other domestic animals. 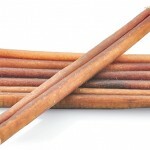 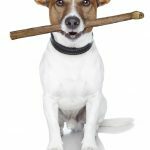 Dangers of Bully Sticks: Popular Treat Can Carry Bacteria and Add Calories Do you know what bully sticks are? 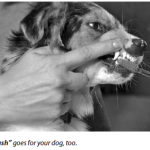 A surprising number of owners (almost 50% in our survey) do not. 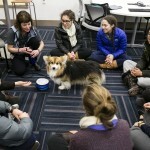 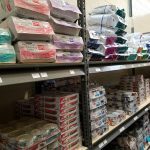 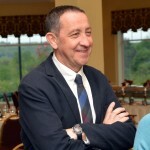 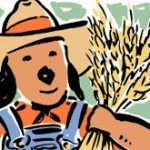 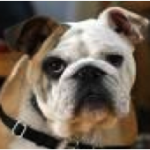 Media Watch: Dr Heinze quoted in New York Times piece on pet food sustainability Dr. Heinze was quoted in a New York Times story on the environmental impacts of pet food. 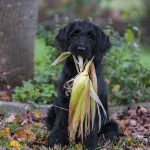 The Dangers Lurking in Your Halloween Candy Did you know that some of your favorite Halloween treats could be dangerous or even deadly to your dog? 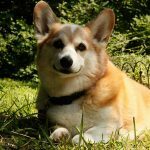 How Fast Is Too Fast For My Pet To Lose Weight? 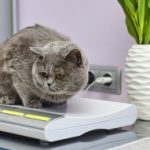 You’ve already conquered the first steps of determining that your pet is overweight and you’ve worked with your veterinarian to create a weight loss plan. 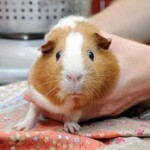 But now what? 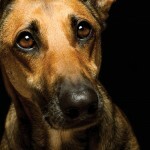 How fast can pets safely lose weight and how vigilant do you need to be? 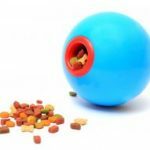 Pill-popping pets: Are the foods you use to give pills safe? 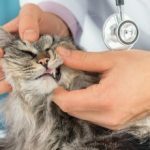 Is your pet on medication? 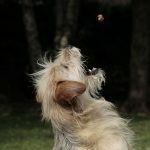 How you give it, especially when you use food, does matter. 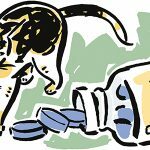 We provide some tips on getting pills into pets. 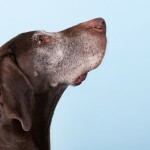 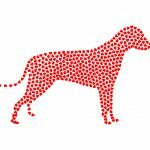 Dr Freeman & Petfoodology featured in New York Times Dr. Freeman was recently quoted in the New York Times in an article discussing the recent FDA letter regarding dilated cardiomyopathy in dogs potentially related to diet. 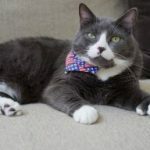 Managing Hyperthyroidism with Diet in Cats There are many treatment options available to our hyperthyroid cats including an iodine-restricted diet, medications, and radioactive iodine therapy. 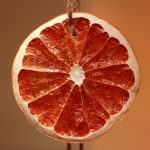 Learn more about how diet can help manage hyperthyroidism. 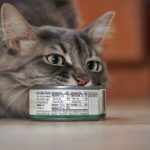 Should I give fish oil to my pet? 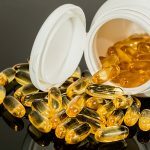 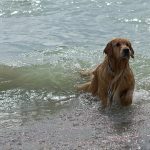 There is a lot of interest in the use of fish oil because of potential benefits for dogs or cats from omega-3 fatty acids. 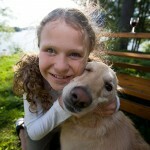 Here are some times when fish oil may be helpful for your pet. 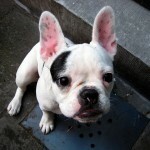 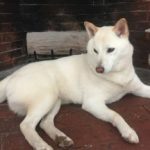 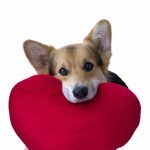 A broken heart: Risk of heart disease in boutique or grain-free diets and exotic ingredients A recent increase in heart disease in dogs eating certain types of diets may shed light on the role of diet in causing heart disease. 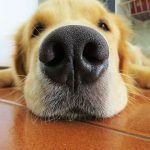 It appears that diet may be increasing dogs’ risk for heart disease because owners have fallen victim to the many myths and misperceptions about pet food. 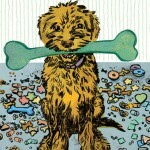 What Treats Can I Give My Dog With Kidney Disease? 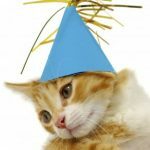 Consistently feeding your pet a therapeutic diet for kidney disease can help him to live longer and feel better and you can still have some creativity/flexibility through treats. 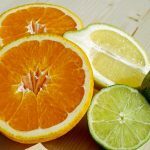 The A-B-C’s of Vitamin C Vitamin C is a nutrient we associate with helping the immune system and fighting off colds and keeping people healthy, but is this the same for dogs and cats? 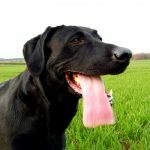 Let’s look at the A-B-C’s of vitamin C in pets. 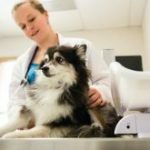 The Importance of Vaccinations for Both Pet and Human Health While vaccinations help keep infection at bay for your pet, they also play a large role outside of disease prevention. 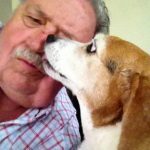 Speaking Engagements & Media Appearances – August Thru December 2017 All three of us regularly lecture at continuing education conferences for other veterinarians, present our research at scientific meetings, and speak at events for pet owners. 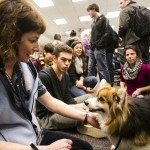 We also frequently give interviews to the media. 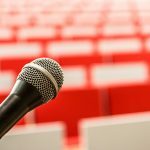 Here are some of our more recent speaking engagements and media appearances. 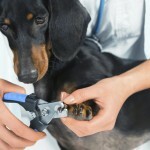 Is Your Pet on a Veterinary Therapeutic Diet? 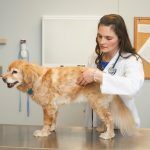 Tips Your Vet Wants You to Know Here are some tips to make sure your pet’s therapeutic diet is providing the greatest health benefit and value for your money. 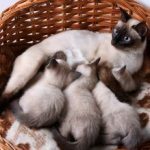 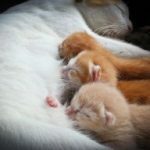 Baby food: When puppies and kittens need a therapeutic diet What happens when your growing pet has a health issue that requires a special diet? 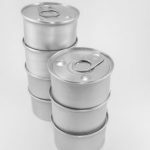 Read on learn about how you need a diet that not only helps manage the disease but also meets all nutritional requirements. 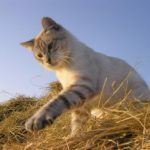 A big pawprint: The environmental impact of pet food Your home is energy efficient and you drive a hybrid car, but have you thought about the environmental impacts of your pet’s food? 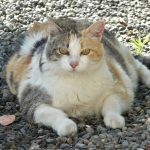 Why are so many of our pets overweight? 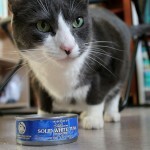 This was the moment I realized that I was treating pet obesity all wrong. 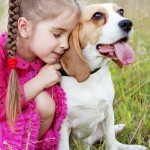 I needed to focus less on the pet and more on the relationship between people and their pets. 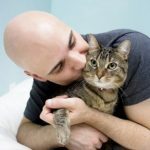 That’s what’s literally cutting the lives short of the dogs and cats we love so much. 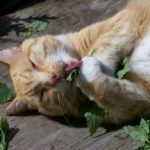 Don’t Sugar Coat It: The Best Diets for Cats with Diabetes Diabetes is a common disease in cats and affects cats’ ability to properly process sugar. 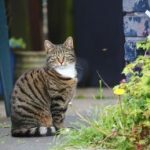 Diet can play an important role in the management of diabetes., but not all the information out there about feeding diabetic cats is accurate. 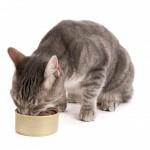 We review what is known about feeding diabetic cats. 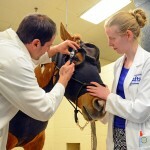 Does an Apple a Day Keep the Vet Away? 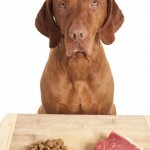 Harmful vs Healthy Foods for Pets Some foods that are safe for people are not safe for pets. 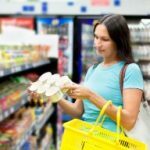 While some food items can be given in moderation as a healthy, low calorie snack, others can be toxic. 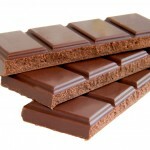 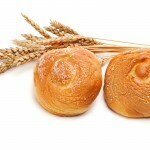 Read on to learn more about foods you could try and those to avoid! 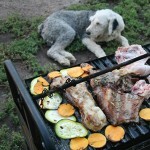 Can Joint Diets Help My Dog’s Pain? 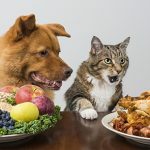 Many pet food companies have come out with specific veterinary therapeutic joint diets that have claims to decrease joint pain from arthritis.So what makes these diets different? 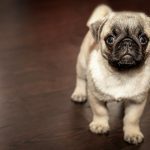 What’s Your Pet’s Score? 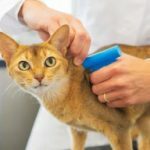 Assessing Muscle Condition Muscle condition score is an often overlooked part of assessing the nutritional and health status of pets. 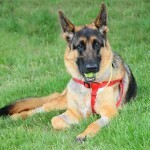 We discuss what a muscle condition score is and how to assess your pet. 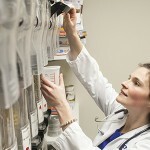 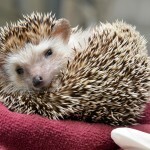 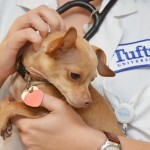 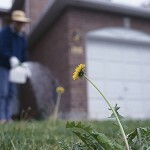 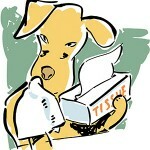 Preventing Prescription Drug Abuse Follow these guidelines for safe handling of pet prescriptions. 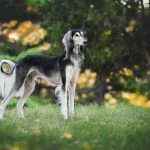 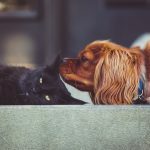 Digestive Enzyme Supplements: Breaking Down the Evidence Digestive enzyme supplements are often touted to improve digestion and improve health even in healthy pets. 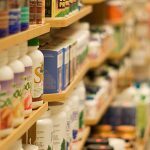 We discuss the science versus the hype of enzyme supplements. 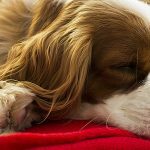 Copper-Associated Liver Disease in Dogs The accumulation of too much copper in the liver is a common cause of liver disease in some breeds of dog. 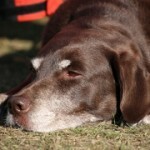 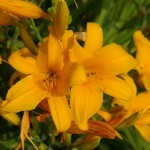 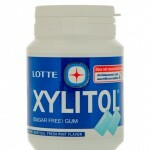 Both medications and diet are used to manage this condition in dogs. 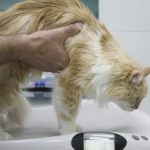 Five Ways Being Overweight Can Harm Your Cat’s Health With up to 63% of cats currently overweight, we now know about the problems that cats face when they are too heavy. 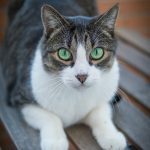 If your cat is overweight, your cat is at risk for these common problems. 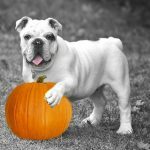 The Problem with Pumpkin Pumpkin is frequently recommended as a fiber supplement for pets but is it as good as it is often claimed to be? 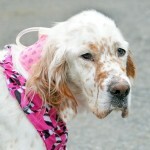 Feeding pets with cancer Many pet owners change their pets diets after a diagnosis of cancer. 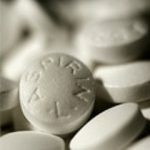 But which changes are likely to be effective versus which ones may cause more harm than good? 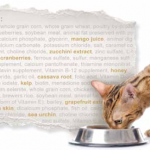 Comparing nutrient levels between two pet foods Frustrated by trying to compare nutrients between different foods? 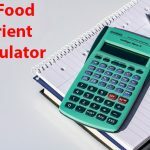 Try our convenient calculator so you can more accurately compare the amount of a nutrient in canned and dry pet foods and treats. 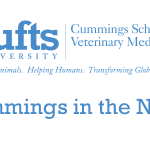 Speaking Engagements & Media appearances – Jan-July 2017 All three of us frequently speak at continuing education conferences for other veterinarians, present our research at scientific meetings, and give interviews to the media. 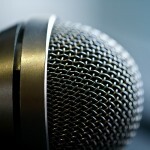 Here are some of our more recent speaking engagements and media appearances. 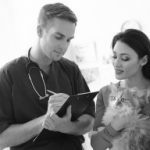 You Are What You Eat – Providing a Good Diet History It’s important to be able to provide your veterinary care team with detailed information about what you feed your pet so that they can make the best recommendations for your pet. 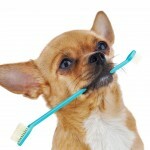 Here are the things that are important, and not important, to include in a thorough diet history for your pet. 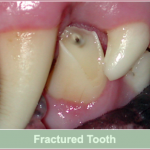 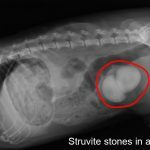 Dietary treatment of bladder stones Bladder stones are common in both dogs and cats. 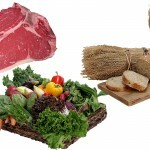 Diet can be an important factor – some foods can contribute to stone formation while special diets can be used to dissolve some types of stones and prevent others from returning. 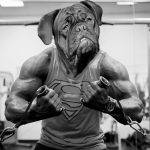 Battling the Bulge? 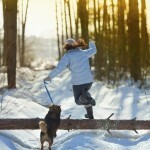 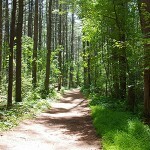 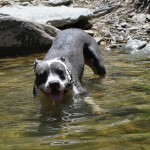 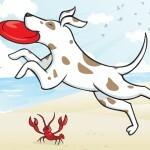 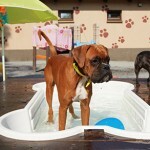 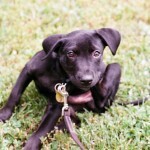 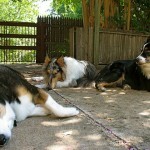 Troubleshooting Tips for Pet Weight Loss Struggling to get those lost few pounds off your pet? 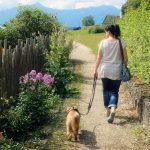 Weight loss can be challenging, so we’ve though through some strategies to help you troubleshoot! 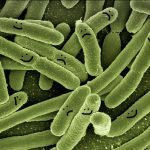 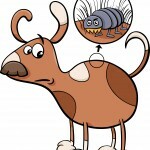 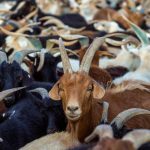 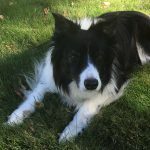 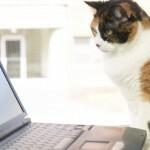 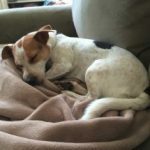 Good Bugs/Bad Bugs – The Confusing World of Probiotic Supplements The gut bacteria and probiotic supplements have become popular topics lately, but will supplementing “good” bacteria make your pet healthier? 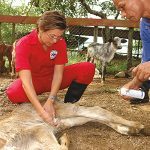 Flesh-eating Parasite Returns After being vanquished 50 years ago, screwworms invade the Florida Keys. 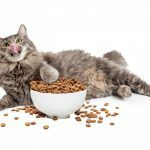 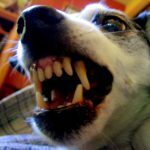 Top Five Nutrition Mistakes Pet Owners Make There’s a lot of information and misinformation on the internet about what to feed your pet. 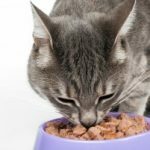 Avoid these top mistakes pet owners make to feed their pet. 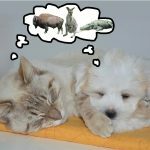 Alligator, wild boar, ostrich – oh my! 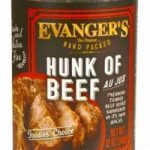 Exotic proteins like ostrich, kangaroo, wild boar and alligator are all the rage right now, but are diets containing these ingredients helping your pet or merely hurting your wallet? 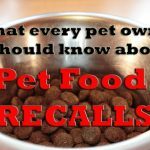 The Reality of Pet Food Recalls Worried about pet food recalls? 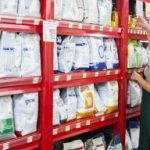 Not every recall means that a company makes “bad” food – sometimes it can even be a good thing, but how do you tell the difference? 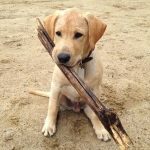 What’s a Good Exercise Plan For My Pet? 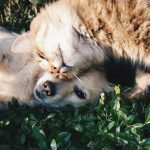 With warmer weather making it easier to be active, here are some ideas to have your pets more active with you this spring and summer. 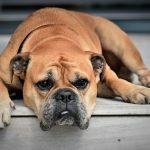 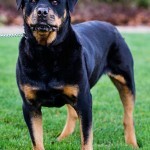 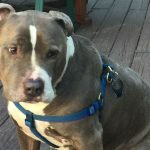 Muscle Matters If you have an older pet or one with a medical condition, it’s time to learn about an issue that pet owners and even veterinarians don’t think about enough – muscle. 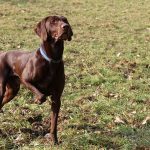 Maintaining muscle throughout a dog or cat’s life is incredibly important to her health. 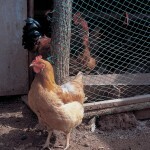 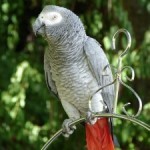 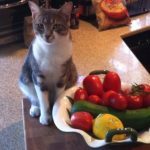 How Do I Get My Picky Pet to Eat? 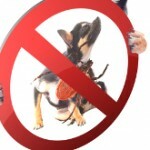 Dealing with picky pooches or finicky felines can make feeding your pets challenging. 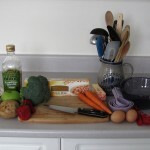 Check out our strategies for making meal time easier! 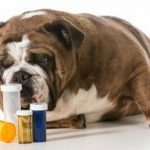 Dietary Supplements for Pets: Harmful or Helpful? 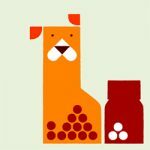 Knowing the real facts about supplements can help to determine which ones might be useful, which ones are useless, and which ones can actually be harmful to your pet. 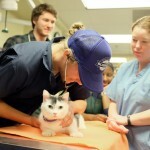 We’re looking for a veterinary technician! 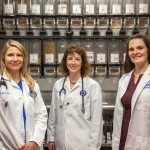 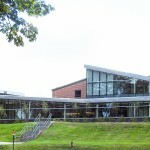 Have you ever wanted to work in nutrition? 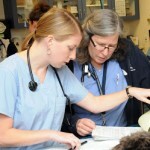 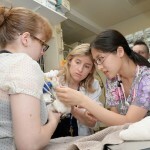 Are you a veterinary technician? 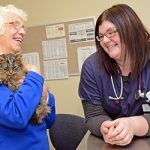 Do you like talking with pet owners about nutrition and would you like the opportunity to work with three board-certified veterinary nutritionists and pursue a veterinary technician specialty in nutrition? 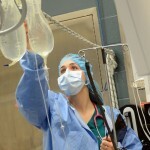 If so, we may have the perfect career for you! 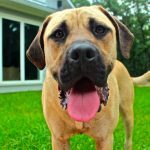 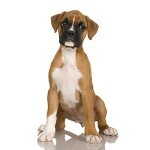 Confused About What to Feed Your Large Breed Puppy? 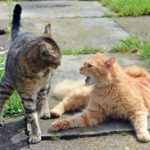 New Rules May Help! 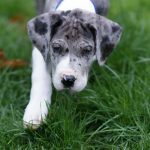 The Association of American Feed Control Officials (AAFCO) has created new guidelines to help you better chose a diet for large breed puppies. 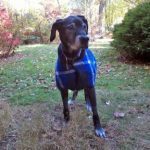 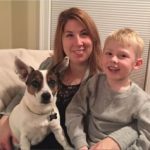 Speaking Engagements – Second Half of 2016 All three of us are frequently asked to speak at continuing education conferences for other veterinarians, present our research at scientific meetings, and speak at events for pet owners. 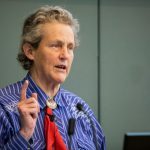 Here are some of our more recent speaking engagements. 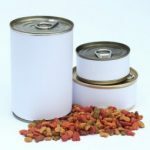 What every pet owner should know about food allergies “Allergen-free dog food“ touts one product website, while another company advertises “limited ingredient diets”. 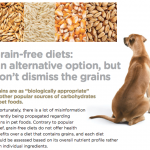 And the majority of companies that make grain-free diets suggest that they may be helpful for dogs with allergies. 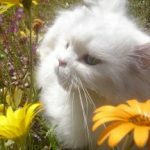 How true are these claims, though? 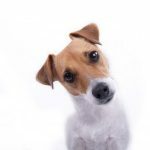 Questions You Should Be Asking About Your Pet’s Food How can you tell about the quality and nutritional expertise of a pet food company? 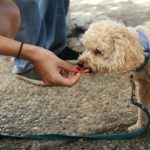 Here are some questions savvy owners should ask companies to select the best possible food for their pets. 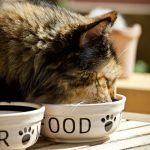 Managing Multi-pet Mealtimes It can be hard to keep cats and dogs from eating each other’s food, but it can be important to do your best, especially when those foods aren’t the same or pets have different calorie needs. 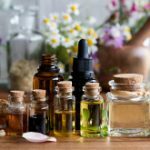 Here’s tips on how to make it work. 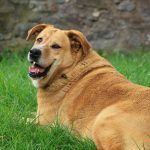 How Do I Know If My Pet Is Overweight? 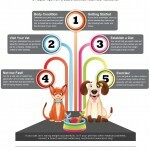 Check out these tips and video to find out if your pet is in ideal body condition! 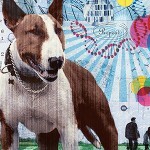 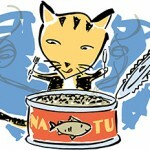 What’s your Pet Food IQ? 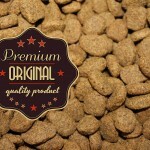 Think you know about dog and cat nutrition? 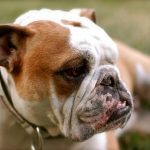 Take our Pet Food IQ test to find out whether you are at the top of the class or need to hit the books! 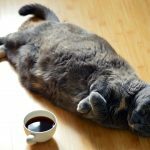 Five Pet Weight Loss Tips That Work! 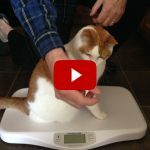 Weight loss can be challenging, especially in cats. 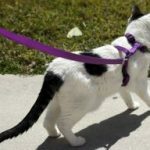 See Sunshine’s story as he learned to shed the pounds and get more active with these healthy living tips! 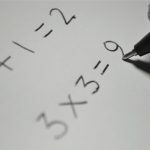 What are these numbers? 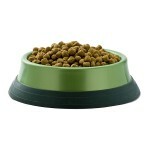 Nutrition Math 101 What do the numbers on the back of the pet food bag mean? 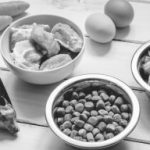 If you’ve ever been confused by what to do with those numbers, we’re going to break down the basics of pet food nutrition math.